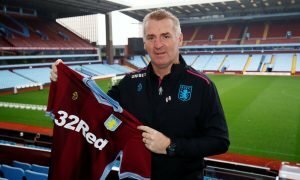 No January sales for Aston Villa chief | The Transfer Tavern | Where football transfer rumours fly or die! Despite an alarming slump in form of late for Aston Villa, Sky Sports make a claim that has raised eyebrows in the Football Transfer Tavern. Paul Lambert has admitted that his side are not performing as well as he would have liked of late, shipping goals like we at the tavern down shots, failing to pick up any points in the process. However, he has also made the claim that his side will not look to spend anything in the winter transfer window, and instead use the players they have at their current disposal to move the club away from danger. 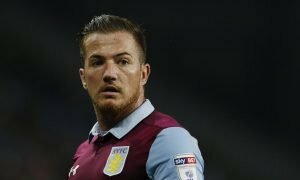 With Paul Lambert favouring an accelerated pathway for his youth players to perform in the first team, elder statesmen such as Shay Given and Darren Bent have seen themselves outcast from the first team and will be looking to move on this winter. On the subject of incoming players, the manager stated that after spending £23 million last January, the club have decided not to spend now. Do you think Lambert is right not to spend any money this January? Vote in our polls below.